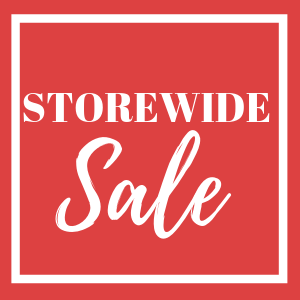 Natural Flea & Tick Shampoo with Oatmeal for Dogs contains natural botanical ingredients that work synergistically with one another to provide effective and natural flea protection. 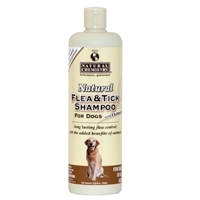 Natural Flea & Tick Shampoo with Oatmeal for Dogs has been proven to provide a residual effect for up to 7 days and is also effective on black flies and mosquitoes. 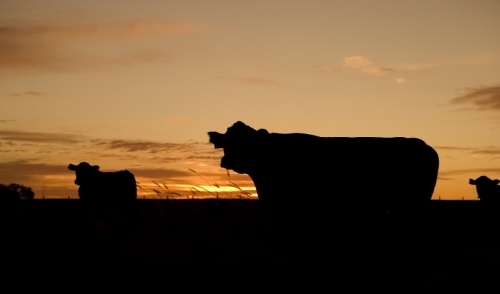 Another added benefit is oatmeal proteins which moisturize, nourish and revitalize dry coats. Natural Flea Shampoo for Cats contains natural botanical ingredients that work synergistically with one another to provide effective and natural flea protection. 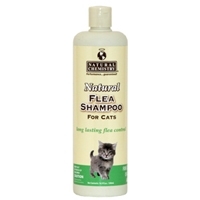 Natural Flea Shampoo for Cats has been proven to provide a residual effect for up to 7 days and is also effective on black flies and mosquitoes.